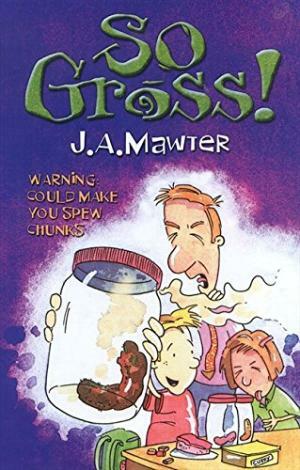 Jeni Mawter is the author of the hilarious So series: So Gross!, So Feral!, So Sick!, So Festy!, So Grotty! 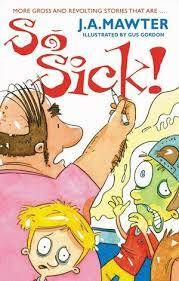 and So Stinky! 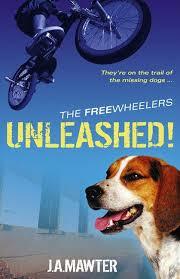 and Freewheelers series: Unleashed!, Launched! 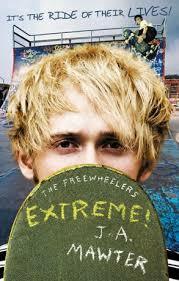 and Extreme! 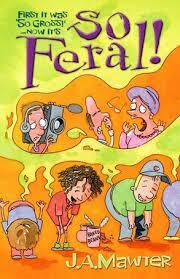 Jeni has published picture books as well as non-fiction, poetry, verse narrative, songs and scripts. With over ten years of experience, Jeni’s workshops are both fun and informative. Students will learn how to: write persuasive texts for NAPLAN; develop interesting characters; write adventure/comedy/picture books; edit and improve their stories; write poetry; and lots more! As well as face-to-face, Jeni is experienced in virtual classroom workshops.